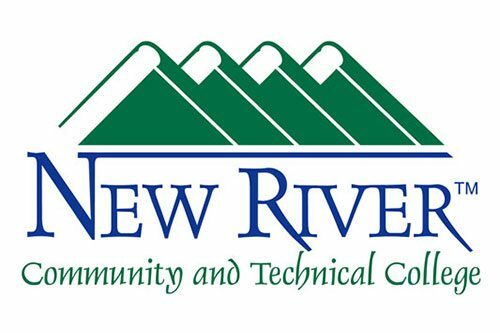 [GHENT, W.Va.] New River Community and Technical College will have a new Class A CDL license class starting Monday, March 5 at the college’s Advanced Technology Center, Ghent. 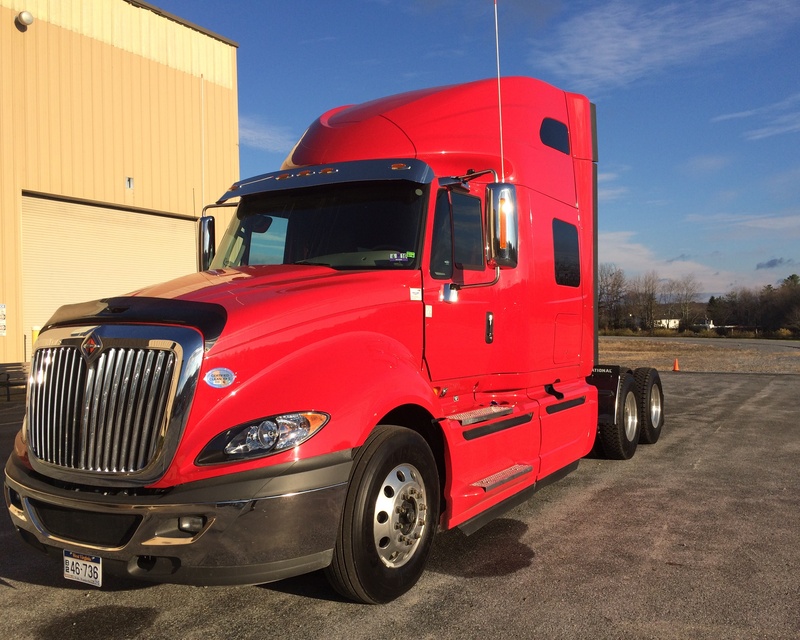 “There is a demand for Class A CDL drivers, so this program is a great opportunity for anyone looking to train for a new career,” explained Program Specialist Gloria Kincaid. The six-week course provides 180 contact hours of training to prepare students to pass the written and driving tests at a state examination site. 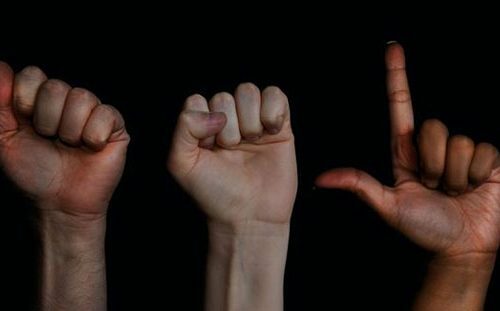 The class is held Monday through Thursday from 8 a.m. to 4 p.m. Preregistration is required at least one week prior to the class date as limited seating is available. Students must have a Class A CDL learners permit prior to the beginning of the class. New River CTC’s Workforce Education Division provides employable educational opportunities including noncredit courses, workforce development programs and customized training. For more information about workforce classes at New River CTC or to register contact Kincaid at 304-793-6101 or gkincaid@newriver.edu or Jeanne Stone at 304-883-2469 or vstone@newriver.edu.